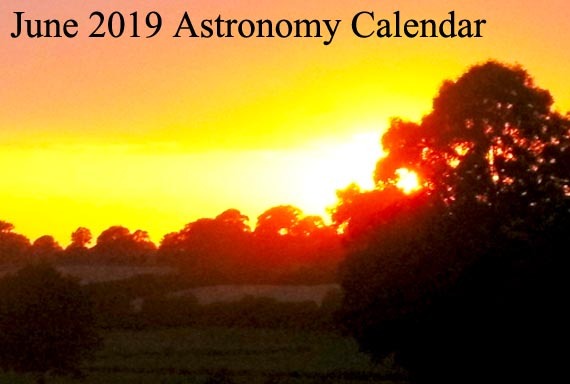 We offer you the astronomy calendar for October 2019. Astronomy is the foundation upon which astrology can operate. Actually, astrology and astronomy were treated together, under the Latin name of astrologia, being separated only by the Western 17th century philosophy. 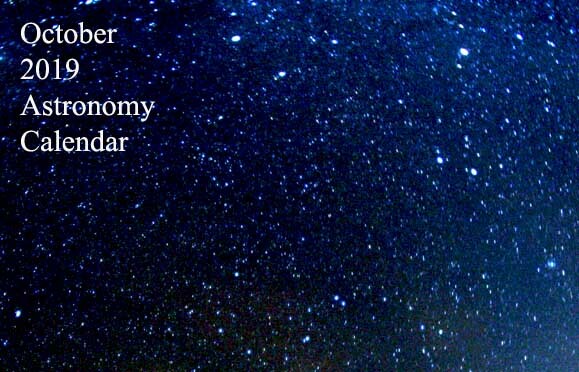 One thing is sure: a good astrologer needs to study astronomy. The October Draconids produces only about 10 meteors per hour, being a minor meteor shower. In the past was also unofficially known as the Giacobinids. It is produced by dust grains left behind by comet 21P Giacobini-Zinner, which was first discovered in 1900. The Draconids is an unusual shower in that the best viewing is in the early evening instead of early morning like most other showers. They seemingly come from the constellation Draco, after which they were named. So, meteors will radiate from the constellation Draco, but can appear anywhere in the sky. The full moon is the lunar phase when the Moon appears fully illuminated from Earth’s perspective. This takes place when Earth is located directly between the Sun and the Moon. More exactly, the ecliptic longitudes of the Sun and Moon differ by 180°). This means that the lunar hemisphere facing Earth – the near side –appears as a circular disk (being completely sunlit), while the far side is dark. This October Full moon was known by early Native American tribes as the Full Hunters Moon. This month, the leaves are falling from trees, the deer are fattened. So, it’s time to begin storing up meat for the long winter ahead. Other names for the October full moon were Leaf-Falling Moon, Nuts Moon, Blood Moon, Sanguine Moon, Travel Moon and Dying Grass Moon. In astronomy, a planet’s elongation is the angular separation between the Sun and the planet, with Earth as the reference point. The greatest elongation of a given inferior planet (Mercury or Venus) occurs when this planet’s position, in its orbital path around the Sun, is at tangent to the observer on Earth. The planet Mercury reaches greatest eastern elongation of 24,6 degrees from the Sun. This is the best time to view Mercury since it will be at its highest point above the horizon in the evening sky. The Orionid meteor shower, usually shortened to the Orionids, is the most prolific meteor shower associated with Halley’s Comet. The point they appear to come from, called the radiant, lies in the constellation Orion. But they can be seen over a large area of the sky. The Orionids produces up to 20 meteors per hour at its peak, being an average shower. It peaks this year on the night of October 21 and the morning of October 22. Best viewing will be from a dark location after midnight. Uranus will be at its closest approach to Earth. So, its face will be fully illuminated by the Sun. It will be brighter than any other time of the year and will be visible all night long. This is the best time to view Uranus. Due to its distance, it will only appear as a tiny blue-green dot in all but the most powerful telescopes. 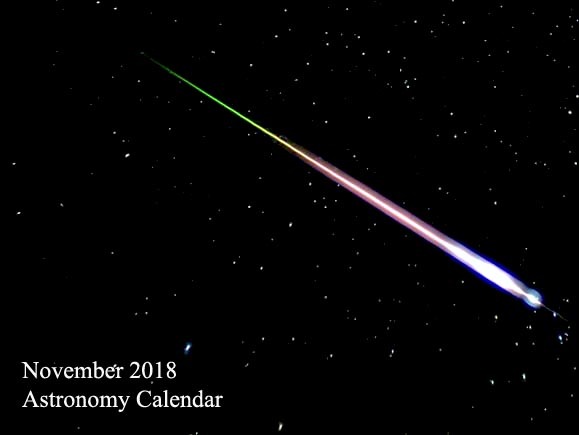 Share the post "October 2019 Astronomy Calendar – Celestial Events"